It is the spring of 1885, and wealthy New York socialite Beret Osmundsen has been estranged from her younger sister, Lillie, for a year. Then she gets word from her aunt and uncle that Lillie has died suddenly in Denver. What they do not tell her is that Lillie had become a prostitute and was brutally murdered in the brothel where she had been living. When Beret discovers the sordid truth of Lillie's death, she makes her way to Denver, determined to find her sister's murderer. Detective Mick McCauley may not want her involved in the case, but Beret is determined, and the investigation soon takes her from the dangerous, seedy underworld of Denver's tenderloin to the highest levels of Denver society. Along the way, Beret not only learns the depths of Lillie's depravity, but also exposes the sinister side of Gilded Age ambition. This book perhaps had a decent story in it somewhere. It started out promisingly. The female lead seemed like a strong character and like she had a good sense of herself and what she wanted to know and do. Then the story continued. She is probably one of the weakest female leads ever. Her actions have no logic from one chapter to the next. Is she strong? Is she weak? Is she just a girl who needs help from a man. Supposedly a wealthy powerful woman, she certainly does some very stupid and unfeminist things. The basic plot is decent. No real surprises as we move through the plot. If you don't mind an unevenly drawn group of characters and flawed plot, this book is for you! 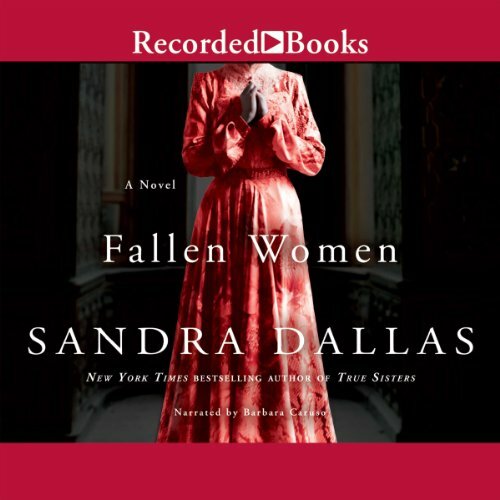 Sandra Dallas is always a"Good read"
Would you listen to Fallen Women again? Why? May be in many years. Beret; for her faithful journey to find her sisters killer. There was plenty of suspicion to go around. I enjoyed the human face placed upon the women in the story. Far more three dimensional than most subjects about pleasure workers. I LOVE the setting! I grew up in Denver and hearing the names of the streets and descriptions of the old areas was heartwarming. 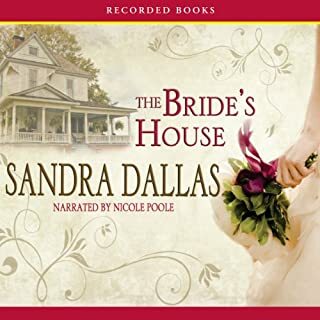 I typically think Ms. Dallas has a good handle on her setting and the time-period, and that makes her books believable. However, this time, her portrayal of an amature female "criminalist" seemed a bit unrealistic. 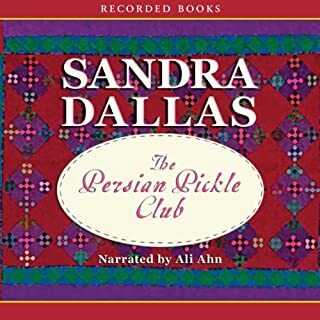 My grandmother was a young woman during the time period of this book, and they didn't even show their ankles, let alone traipse around with a detective. 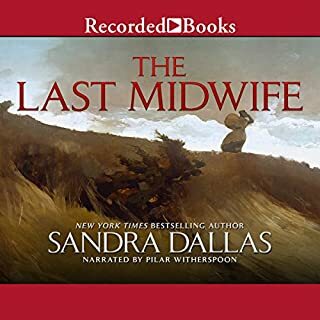 I also thought this story was less emotionally engaging and more predictable than other books I've read by this author, but it was still fun to listen to, and every time I had to stop listening, I looked forward to resuming. 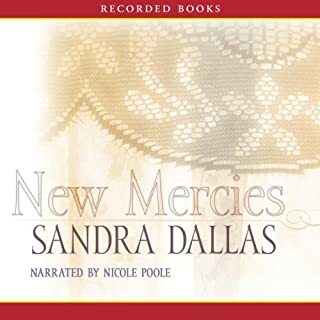 Sandra Dallas gives the average person a believable scenario with people who are less than perfect, but very interesting. The story is interwoven with twists and turns, keeping the attention of the reader. If you enjoy a great 'who dunnit' mystery, you will enjoy this story. 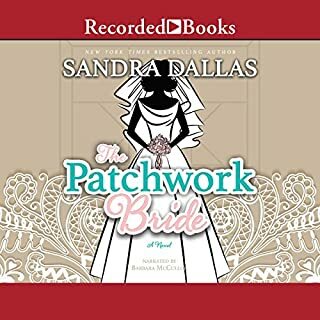 Couple that with it is written by Sandra Dallas, and you've got a winner. 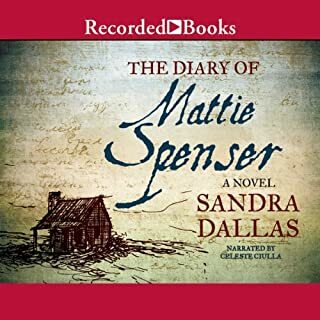 Set in Denver Colorado 1800s, The story draws you in from the start, and it is very difficult to stop listening. It's one of those stories that you find yourself thinking about throughout the day and can't stop thinking about after you've finished.